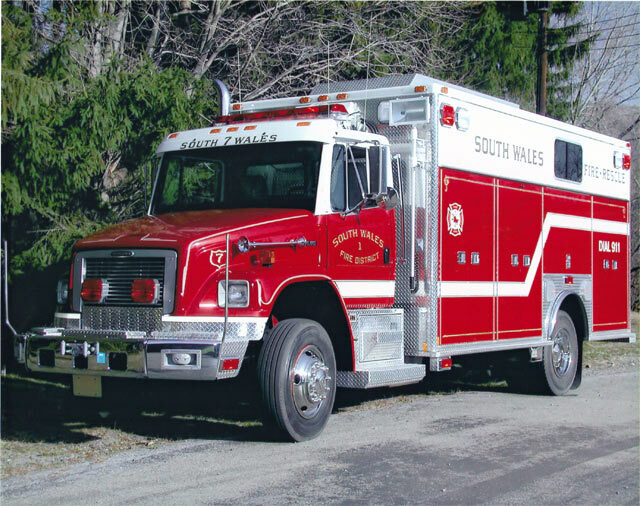 2001 – South Wales Fire Company has a new Rescue Truck #7. 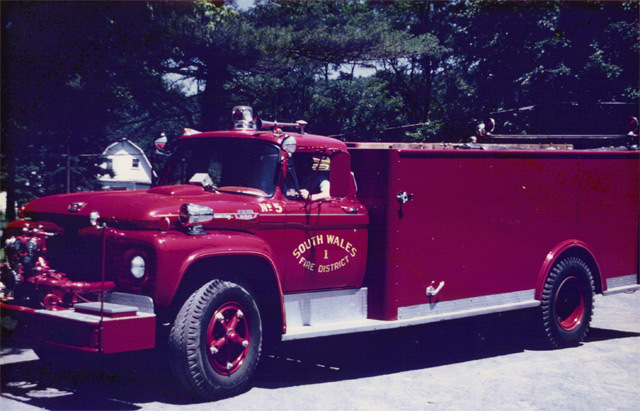 This truck is dedicated in memory of Clarence Heitman & Lynn O’Connor. 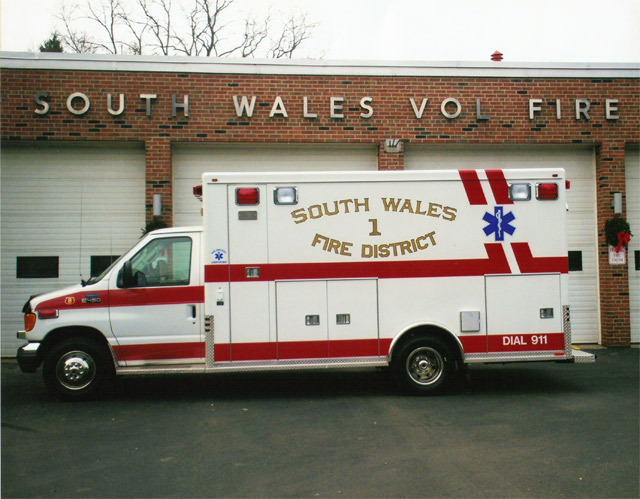 October 1995 – South Wales Fire Company has a new Fire Engine #2. 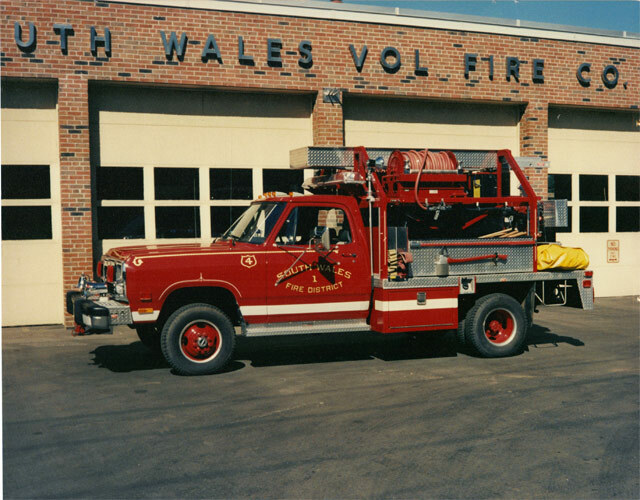 This was dedicated in memory of John Pierce. 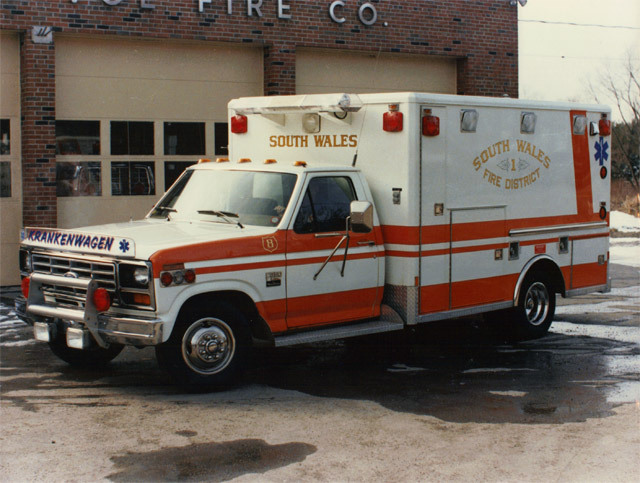 1986 – South Wales Fire Company has a new #8 Ford Ambulance. 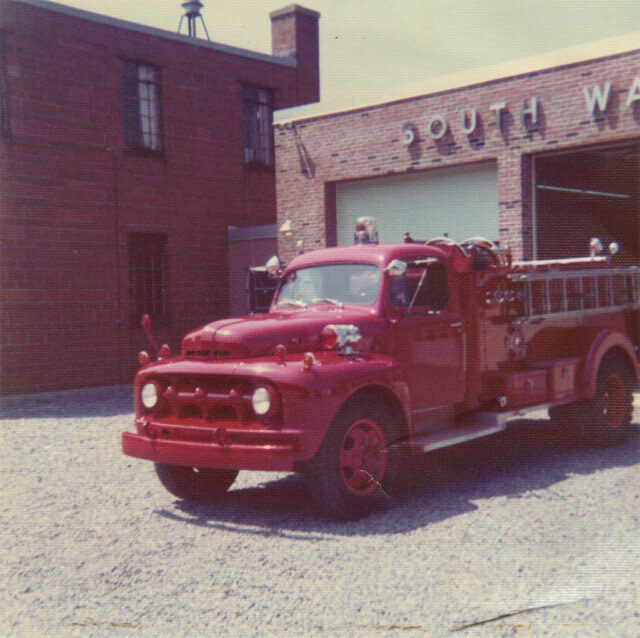 is a 1962 ford and it was completely refurbished by Sabra Custom. 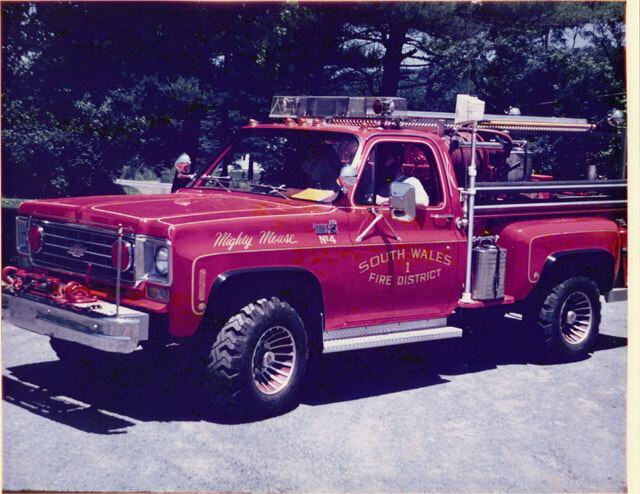 September 1983 – South Wales Fire Company has a new Tanker Truck #5. 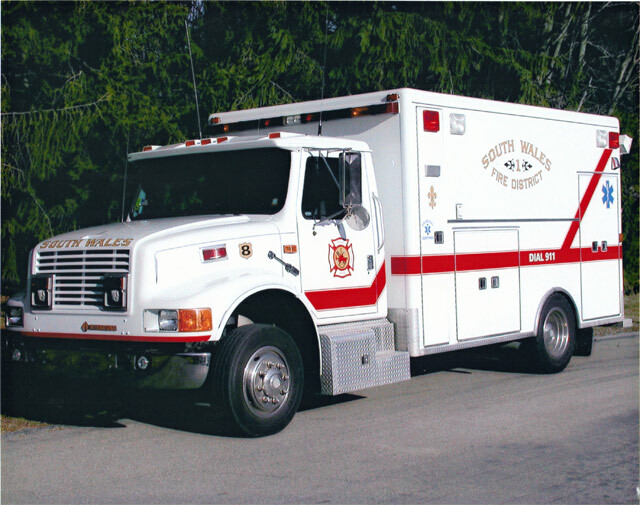 This truck holds 3000 gallons of water. 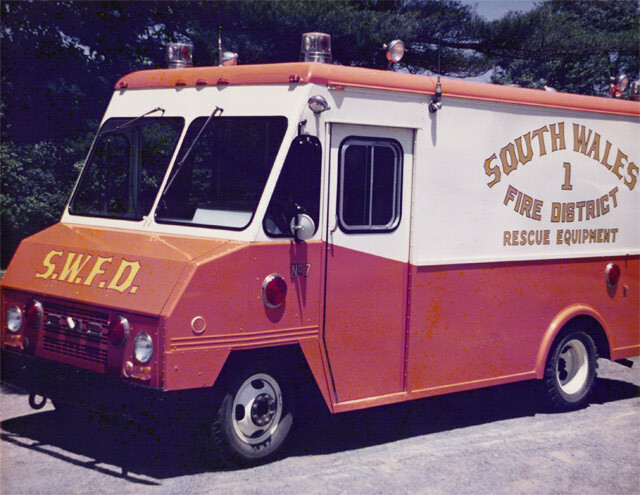 This truck is called The Camel. 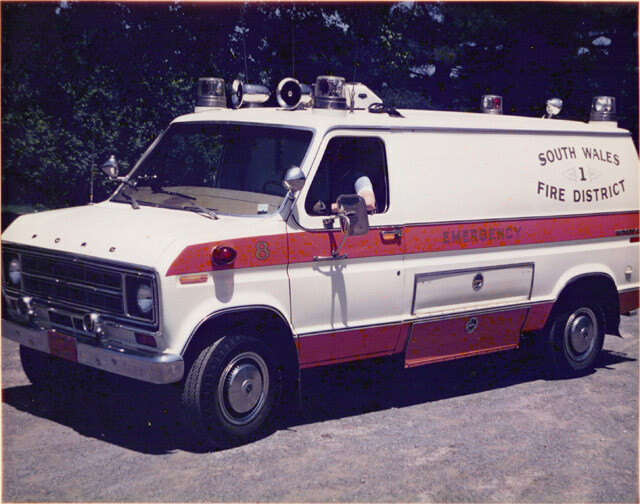 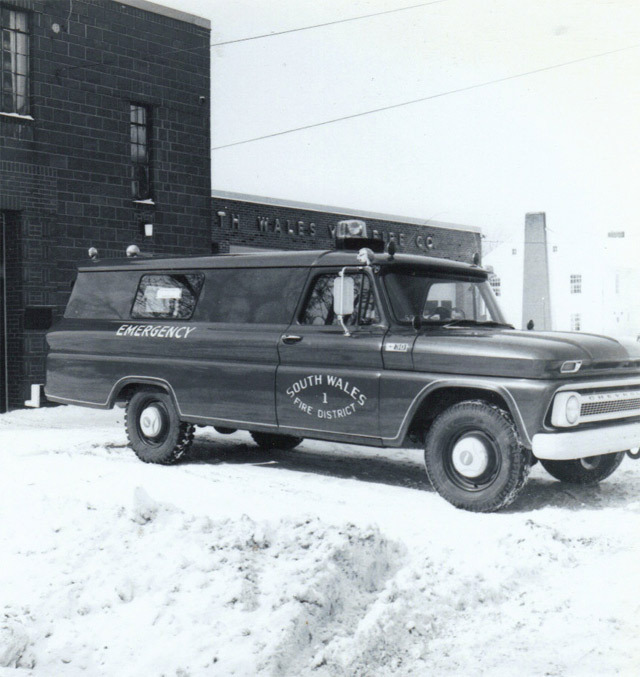 October 1978 – South Wales Fire Company purchased a new Mini Pumper #4. 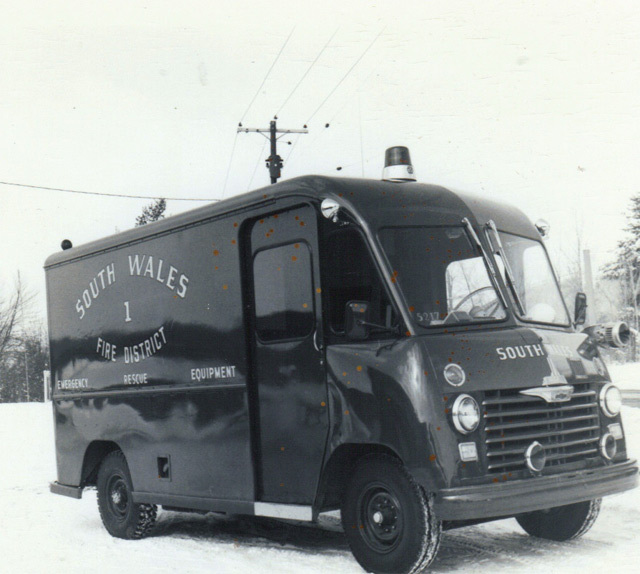 1972 – South Wales Fire Company has a new Ford Ambulance. 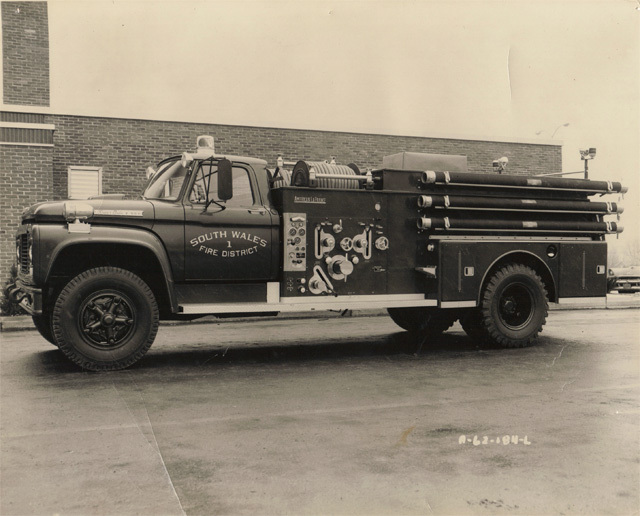 Truck #4, later changed to #5. 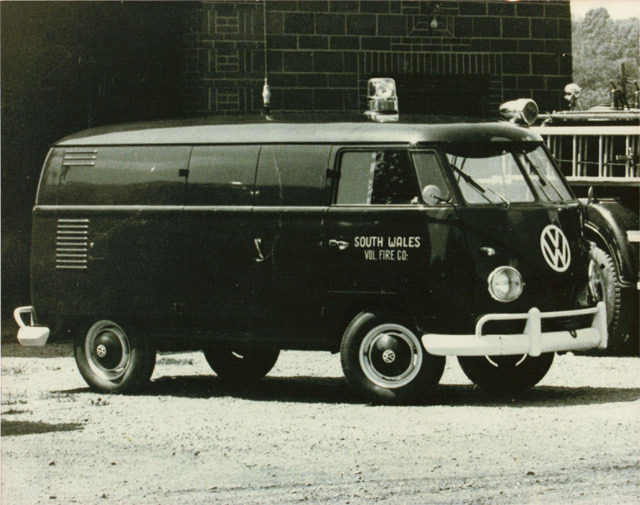 May 4, 1960- South Wales Fire Company has a Volkswagen Emergency Car. 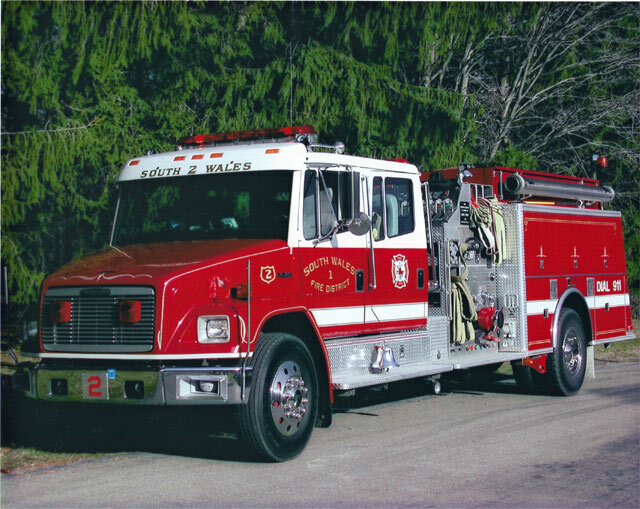 truck from Main & Transit for $150.00. 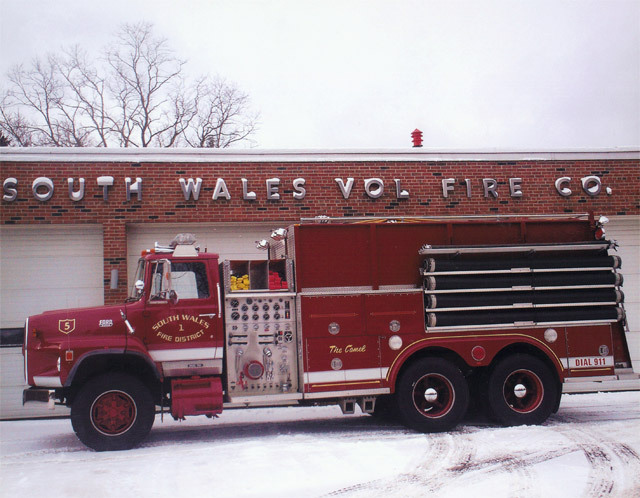 1928 – South Wales Fire Company has their first fire truck.